Youta has always had a soft spot for his twin sister, Hikaru. Soft spoken and docile, she’s everything a doting big brother could hope for! 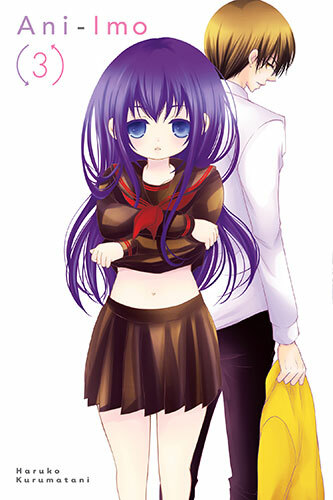 But when a freak accident results in the siblings swapping bodies, Youta discovers that his “innocent” little sister is anything but! Now trapped in Hikaru’s body, Youta becomes the object of his “little sister’s” advances–advances she now has the testosterone fueled power to back up!  Will Youta ever get his body back in this uproarious forbidden love comedy? 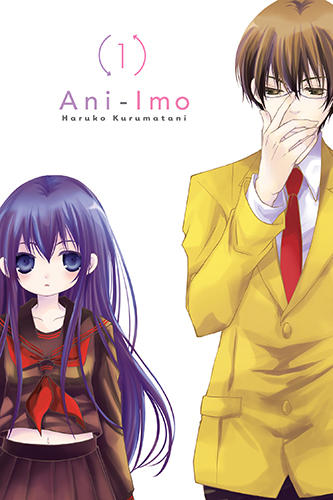 Ani-Imod © Haruko Kurumatani / Kodansha Ltd. 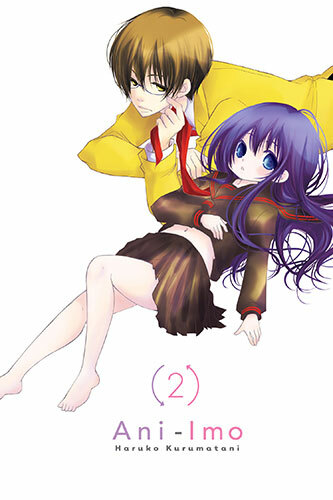 When elder brother Youta and kid sister Hikaru get into an accident that switches their bodies, Hikaru (in her brother’s body) changes into a fiendish sadist, and Youta (in his sister’s body) finds himself her “girlfriend.” Thrust into a bizarre reality where he’s now taking orders from his own body, will Youta ever get himself out of this pinch and back where he belongs?! Despite his trepidations, Youta agrees to check into a love hotel with Yurika in pursuit of the two who now inhabit their bodies. Youta is pleasantly surprised by the hotel accommodations, but surprise turns to shock when he hears moans emanating from Hikaru’s neighboring room! The experience leaves Youta deeply shaken. Is he protective of his sister’s purity as her big brother, or is it because he wants to defile her himself? !